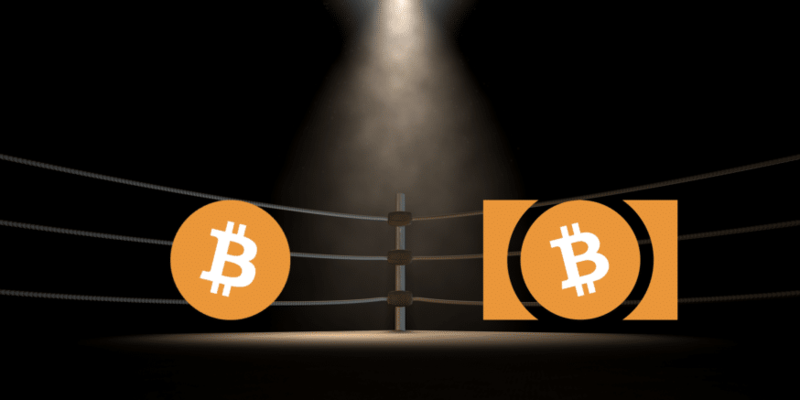 The history between Bitcoin and Bitcoin Cash is a contentious one, but we’re here to look at the advantages and disadvantages of each coin moving forward. We’ll examine the value proposition of each and their vastly different approaches to scaling. We’ll also dissect branding and levels of decentralization. 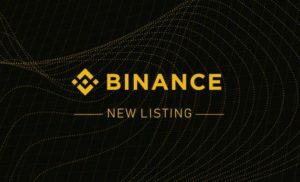 Finally, we’ll line up the competition and see where the coins are headed in the near future. Will one coin win out? Or can BTC and BCH exist in harmony in the competitive world of cryptocurrency? Satoshi’s message embedded into the first Bitcoin block provides a clear motivation for the creation of a decentralized currency. 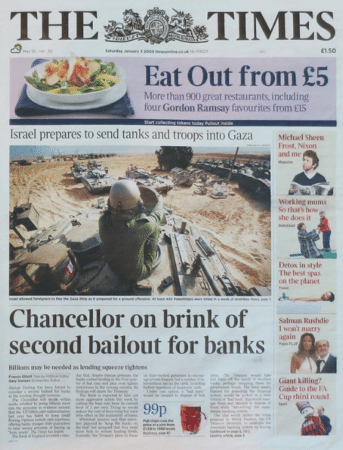 “The Times 03/Jan/2009 Chancellor on brink of second bailout for banks.” After the 2008 banking collapse and subsequent bailout with taxpayer money, clearly, Satoshi was fed up with government and banking control of currency. Satoshi embeds The Times’ headline into the genesis Bitcoin block. It’s deeply embedded into the cryptocurrency ethos that the mistakes of the greedy are not bailed out. There’s a reason Ethereum Classic exists. Bitcoin’s main value proposition in current form is its decentralization, the ability to take monetary supply out of the hands of the governments and banks. 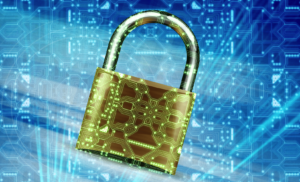 With small, 1-megabyte block sizes and massive amounts of hashing power dedicated to securing the Bitcoin network, BTC’s level of decentralization and attack resistance is number one amongst all cryptocurrencies. It’s no coincidence that Bitcoin also consistently maintains the largest market cap. Obtaining the hardware required for a Bitcoin attack, assuming there was enough supply, would run you at least 7 billion dollars. 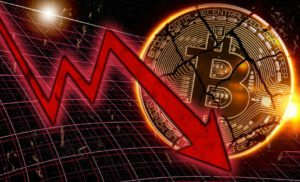 However, Satoshi did refer to Bitcoin as “electronic cash.” During the 2017 spike in Bitcoin popularity, it was clear that Bitcoin in its current form cannot function as cash. Transaction times were slow and expensive, often costing over 20 dollars to transfer money. Simply put, with the current codebase, the main Bitcoin blockchain does not scale. However, Bitcoin believers will gladly wait until there is a feasible second layer solution before ever sacrificing any amount of decentralization on the main blockchain. Bitcoin Cash hard forked from Bitcoin to increase the block size from 1mb to 8mb, allowing for more transactions in each block. They believe their approach is more closely aligned with the true vision of Satoshi. It is worth noting that after Satoshi secretly implemented the 1mb cap on block sizes, he said: “We can phase in a change later if we get closer to needing it.” Satoshi predicated that with an increase in internet speed and a decrease in storage cost, the block size could eventually be increased without sacrificing decentralization. With the combination of larger block sizes and lower demand on the Bitcoin Cash network, people can certainly send transactions more quickly and with significantly lower fees. However, if demand for Bitcoin Cash were to increase, it would eventually run into the exact same problems that Bitcoin had in 2017. To stay ahead of this problem, Bitcoin Cash has already increased block sizes from 8mb to 32mb. If Bitcoin Cash blocks consistently become full, the plan is to increase block sizes once again. Bitcoin developers do not turn a blind eye to their scaling issue. Segwit was implemented to effectively double the block size. As of July 2018, about 40% of payments are with Segwit and the number continues to climb. The Bitcoin blockchain can now process at most 7 transactions per second, not nearly enough for a global economy. By comparison, Visa can process about 24,000 transactions per second. But Bitcoin users value decentralization above all. Supporters of Bitcoin want as many people as possible to be able to download the full blockchain to help verify payments. With 1-megabyte blocks added roughly every 10 minutes, the blockchain is already over 200 gigabytes. 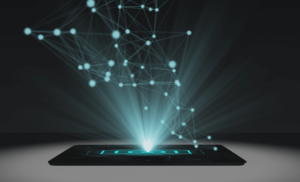 If the blocks were made bigger, it would quickly become more difficult for people to store the full blockchain on their computer, leading to a loss of decentralization. The larger the blocks, the more bandwidth also required to send out and verify blocks. The scaling solution currently being pursued involves building a second layer on top of the main blockchain, known as the Lightning Network. The Lightning Network, if properly scaled and implemented, would allow for nearly instant and free Bitcoin transactions. The transactions per second would also completely dwarf that of Visa. The Lightning Network is a work in progress, but growing in size every day. Another advantage of pursuing Lightning is that if it does not work, the main Bitcoin blockchain remains unaffected. And if the Lightning Network fails, there will still be people that hold their Bitcoin and simply wait for the next attempt at scaling. Bitcoin Cash chose not to implement Segwit, a prerequisite for using the Lightning Network. Instead, they are all in on increasing block sizes to meet demand. When Bitcoin Cash moved to 8mb blocks, it could support 40-90 transactions per second. With Bitcoin Cash blocks now at 32mb, it can support even more. With current levels of demand, Bitcoin Cash can settle most payments in about 10 minutes with a median fee close to a tenth of a cent. The median fee for Bitcoin is currently around 15 cents. Even with 32mb block sizes, the transaction speed falls far below the requirement for global demand. However, Bitcoin Unlimited developers are already testing the idea of 1gb blocks and there is research into the potential of 1tb blocks. It’s possible that one day technology will reach the point where these block sizes are not an issue. However, today is not that day. By adding 1gb to the blockchain every 10 minutes, the size would quickly grow beyond the storage capacity of most personal desktop computers. 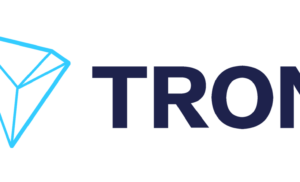 Only a small dedicated group with a massive amount of resources would be able to participate in the validation of the blockchain. With current levels of technology, increasing block sizes decreases decentralization in exchange for faster transactions. But with the main value of cryptocurrencies being the decentralization, is this a tradeoff worth making? Clearly, the markets do not think so at this time, with Bitcoin’s value fairly consistently 10 times that of Bitcoin Cash. Of course, Bitcoin is far and away the most well-known name in cryptocurrency. The importance of brand name recognition is invaluable. 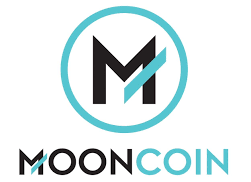 You don’t see popular cryptocurrencies with a unique name all of a sudden change their brand to a common adjective used on a variety of products (sorry Nano fans). 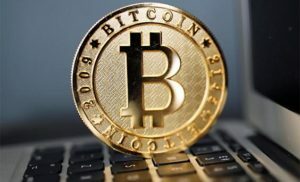 Numerous forks using the Bitcoin name are able to achieve large market caps by simply having Bitcoin in the name. This includes Bitcoin Gold, Bitcoin Diamond, Bitcoin Private, and BitcoinDark. One of the most important aspects of the Bitcoin brand is Satoshi Nakamoto, the mysterious inventor of the cryptocurrency. The disappearance of Satoshi is one of the greatest gifts to Bitcoin. When creating a decentralized currency, a figurehead can potentially have too much influence. Charlie Lee, the inventor of Litecoin, wanting to avoid these potential conflict of interests, sold his Litecoin. Despite intending the move to be positive for the future of Litecoin, he is continuously lambasted by members of the community. So with Bitcoin truly having no figurehead, it only enhances the feeling of decentralization, as mentioned before, the main value of Bitcoin. 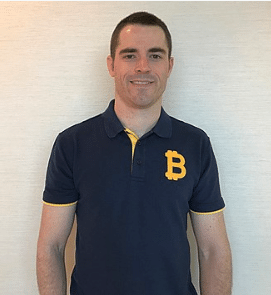 In juxtaposition to the mythical and mysterious Satoshi, we have the colorful and controversial leader of Bitcoin Cash, the “Bitcoin Jesus”, Roger Ver. His past shenanigans have been covered thoroughly so instead we will focus on his relentless and aggressive marketing for Bitcoin Cash. It’s extremely likely that Roger’s branding of Bitcoin Cash creates confusion for those new to cryptocurrency. For example, the Bitcoin Cash website, owned by Roger, is www.bitcoin.com. The Bitcoin Cash Twitter handle, also owned by Roger, is @Bitcoin. The Bitcoin Cash logo is the same as Bitcoin’s but tilted in a slightly different direction. 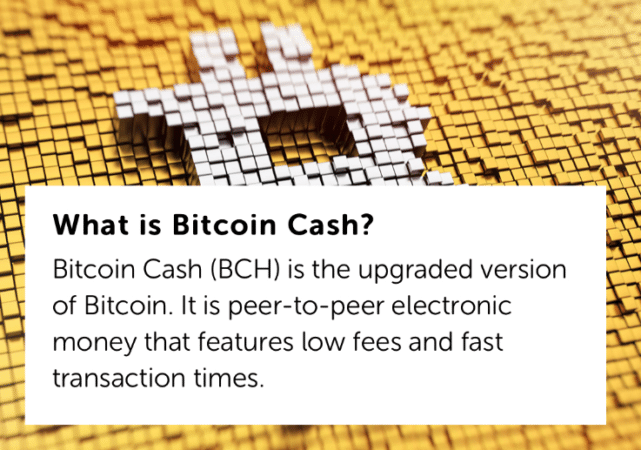 In addition to Bitcoin Cash defined as the “updated version,” Roger refers to the original Bitcoin as Bitcoin Core, a name rarely used by any other website. At one point Bitcoin.com even referred to BCH as Bitcoin and not Bitcoin Cash. Roger eventually changed the website due to the threat of a lawsuit. So the question is, do people accidentally buy Bitcoin Cash when they meant to buy Bitcoin? It’s not clear and anecdotes are not sufficient to answer the question, but it certainly seems possible if not probable. However, Roger’s goals are clear. Roger wants Bitcoin to function as a usable currency with low fees. He also wants the world to see Bitcoin Cash as the true Bitcoin. 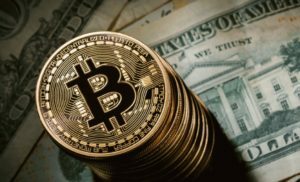 Bitcoin Cash vs. Bitcoin – What’s Next? If both plans for scaling fail, you might continue to see the situation we have today. People trade for coins on less congested networks. In this scenario, it’s possible that BTC and BCH could continue to exist in harmony. 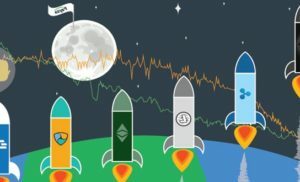 When moving funds between exchanges, it is common for people to trade for Litecoin or Bitcoin Cash. 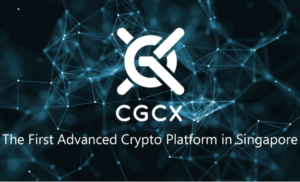 Both coins have sufficient liquidity and can move funds quickly with low fees. In the search for a decentralized, usable cryptocurrency, it certainly makes sense for both Bitcoin and Bitcoin Cash to exist. There’s no harm in exploring different pathways to an effective scaling of the networks. The race is on to see if the Lightning Network or larger blocks will scale. However, in the event that one coin scales before the other, it’s possible you’d see the winner take all and the death of either BTC or BCH. Elon Musk Investe in Bitcoin Code. Truffa o verità? 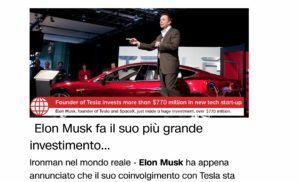 Commenti disabilitati su Elon Musk Investe in Bitcoin Code. Truffa o verità?